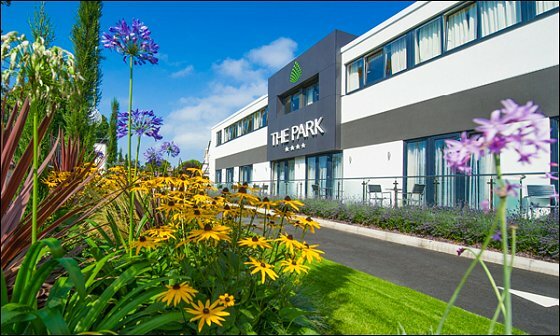 Congratulations to the Park Hotel who are celebrating becoming the second 4-star hotel in Barnstaple, having been awarded the prestigious AA 4 star status. 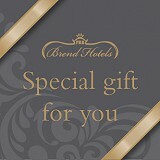 This follows their multi-million redevelopment enhancing facilities, an elegant redesign and a contemporary new look. The Park, in honour of this achievement, gave their Facebook fans the chance to win a break for two at the Park Hotel! Read the Park Hotel's story here, as they reached for those stars!